AA Opto Electronic design and manufacture acousto-optic devices and associated radio frequency equipment. Conoptics design and manufacture laser modulators, beam deflectors, associated drive electronics, optical isolators and polarizers. 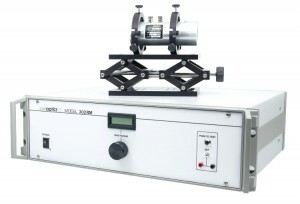 CVI Laser Optics offer a large selection of laser optics, mounts, and instruments. Edmund Optics (EO) is a leading producer of optics, imaging, and photonics technology. Femtochrome manufactures state-of-the-art instruments for the characterization of ultrafast optical laser pulses. 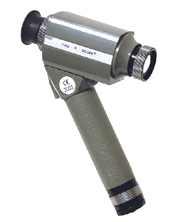 FJW is the world's leading manufacturer of infrared viewers, including the legendary Find-R-Scope. 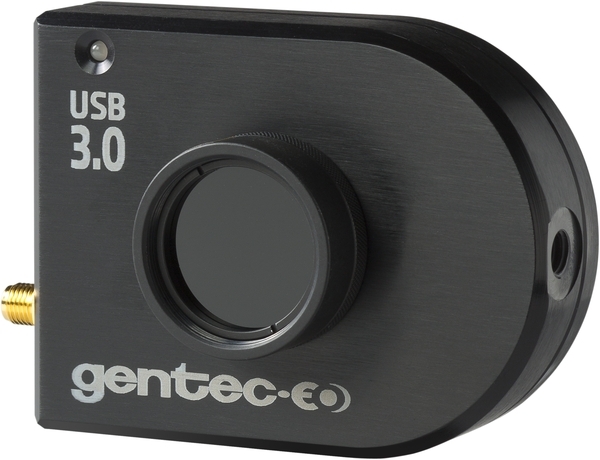 Gentec-EO is a manufacturer of laser beam measurement technologies. With a 35 year track record of innovation and providing quality solutions for laser beam measurement applications from the factory to the hospital and laboratory, Gentec-EO stands ready to serve you now and in the future. Their product line includes a complete range of laser power meters, laser energy meters, monitors, photo detectors, OEM detectors, beam diagnostics and diffractive optics. 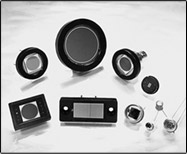 High Finesse is a leading supplier of high precision wavelength meters and research electronics. Laird offers a complete product range of thermoelectric cooling solutions for research and industry. Melles Griot offers an unparalleled range of photonic products and technologies, including lasers, shutters and optical systems. While many of their products are available as standard off-the-shelf models from their catalog site, you may need a specialized solution. Their engineers and applications specialists will work with you to collaboratively design the laser, optic, optical component and/or assembly you require. Melles Griot specialize in design, manufacture and ongoing support for custom-designed solutions, and offer more capabilities under one roof than any other photonics company. MMR as become the world’s leading supplier of micro-cryogenic research tools—for solid-state characterization, materials research, biological and medical research, and much more. OFS Specialty Photonics Division is the industry leader in optical fiber design or modification for highly customized applications. OpticsShop is Lastek's own consolidated shipping service from the USA, offering savings for internet orders on optics, photonics and more. OSI-Optoelectronics are a global leader in design and manufacture of optoelectronic products for a wide range of industries, including technologies based on silicon photodiodes, silicon avalanche photodiodes, InGaAs and GaAs photodiodes and optical communication devices. Thorlabs, a vertically integrated manufacturer, produces equipment for the photonics industry, including optomechanics, optics, laser diodes, tunable lasers, fiber optics, optical detectors, motion control equipment, and vibration isolation systems. 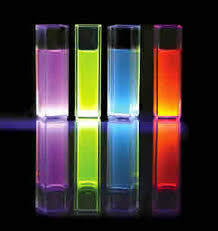 In addition to core photonics equipment, Thorlabs also provides system-level and OEM solutions.